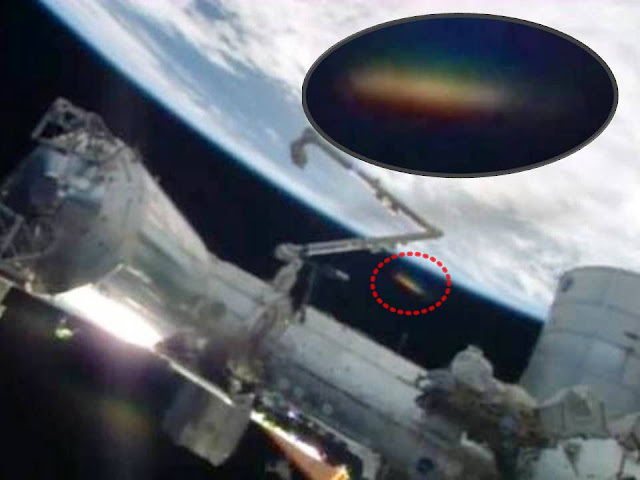 He has identified himself only as Graham, and he laid out his thoughts in full recently through a video where he claims that there were a total of seven Unidentified Flying Objects (UFOs) that can be seen clearly from the vantage point of the International Space Station (ISS). In Graham’s mind, the UFO sightings from the ISS is a sign that aliens could come to visit Earth – in the flesh – fairly soon. In particular, they could introduce themselves as highly-advanced life forms that originated elsewhere in the galaxy, if not the Universe, and fundamentally change our way of life.